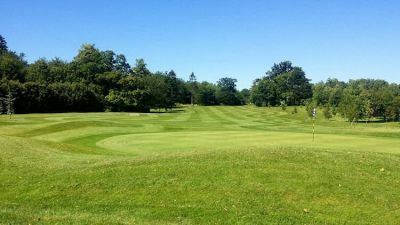 Following the success of our previous Golf Days, we have arranged a similar event this year to be held at Pavenham Park Golf Club on Thursday 19th September 2019. 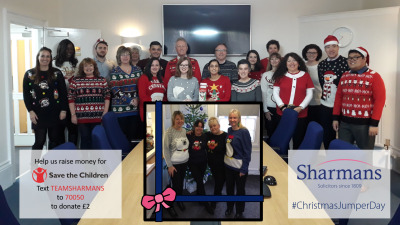 On Friday 14 December thousands of people up and down the UK started their day by pulling on a Christmas jumper for a great cause – to help create a brighter future for children. 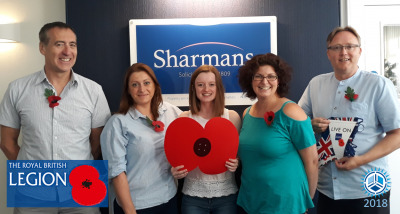 The staff & partners at Sharmans eagerly got involved. 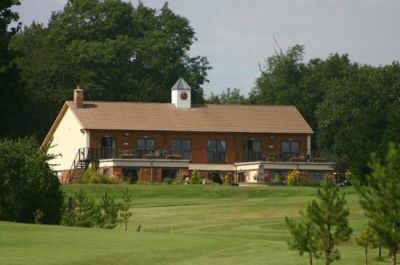 The golfers were met with sunny weather during our annual golf day at Pavenham Park Golf Club. With the shotgun start, the contestants were off. After a day of fun & competition, the team that won the first place trophies was Easy Copiers consisting of Matthew Fincher, Jon Cross, Robert Illingworth and Keith Cawdell. 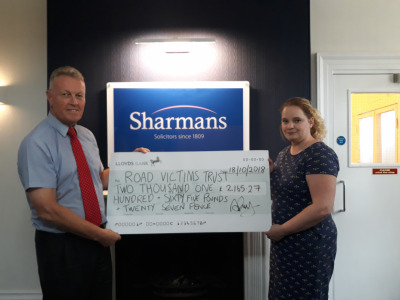 The representatives of Sharmans set off for Yorkshire to climb the Yorkshire 3 Peaks this weekend. The weather is forecast to be favourable during their 24-mile hike, climbing the 3 highest peaks in Yorkshire. With four weeks left to go, this year’s LawNet challenge team are gearing up and training hard for the upcoming climb up the Yorkshire 3 Peaks. 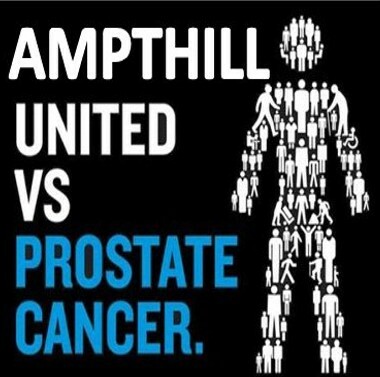 We are proud to support Ampthill Versus Prostate Cancer, a community-based initiative to raise awareness of Prostate Cancer and the impact it has on individuals, families, and communities. Following from the success of last year’s golf day; Sharmans are pleased to be hosting this annual event again this year. 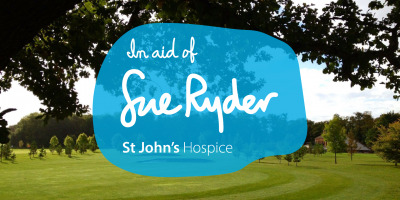 13 September 2018 marks our 4th annual charity golf day. 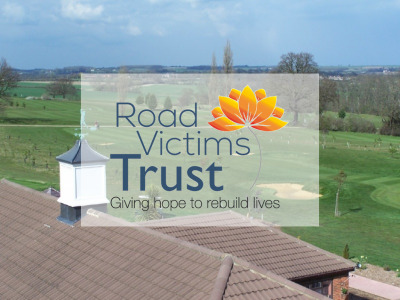 This year, our chosen charity will be the Road Victims Trust.